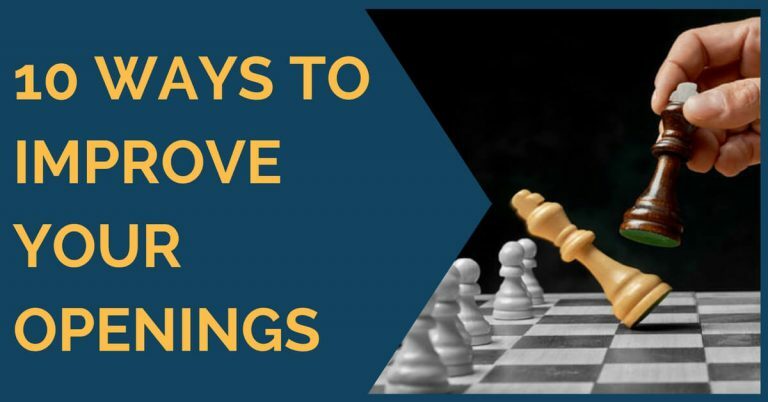 In this new age of chess where you need to keep an open mind towards the openings and be smart to sidestep your opponent’s preparations, it is useful to be aware of every sideline in the most popular openings. Computers have demonstrated us that there is no such thing as an unplayable opening; that’s a primitive thought. Nowadays every second line contains a dose of poison because with the help of engines we have discovered that those openings regarded as better for white/black are just complicated positions and there are plenty of ideas in each of them. In this article we will show you a new “old” weapon in the King’s Indian. 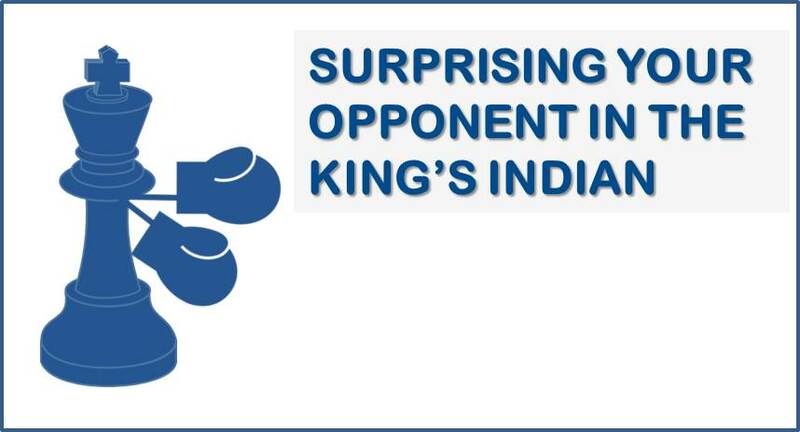 If you’re a King’s Indian player, this little sideline can be used from time to time to avoid the main theory or to simply take your opponent into less explored grounds. If you’re not a King’s Indian player, you should also check this weapon because it is still a King’s Indian, but much more flexible. 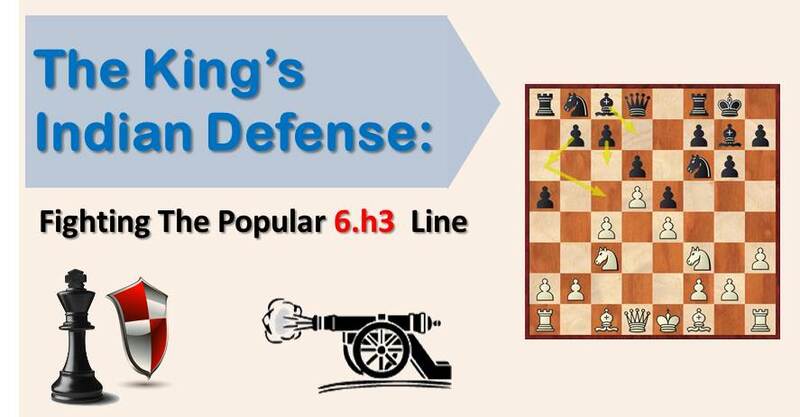 Finally, if you’re a 1.d4 player, make sure to have this line checked as it may become popular soon. Wait… this is not a King’s Indian, you may say. We answer: not yet! With the move 2…d6 black discourages the move 3.Nc3 because then 3…e5 is a possible line, known to be okay for black. Therefore, the majority of players chooses 3.Nf3. Note, 3.Nc3 is also possible and black can choose the move we mentioned, 3…e5, or continue with 3…g6, but this is not part of this article. 3.Nf3 black returns to the King’s Indian path with 3…g6 4.Nc3 and now 4…Bf5!? This move is highly underrated in our opinion. Black prevents e4; it’s that simple. If white decides to go for the fianchetto, then the black bishop on f5 is well developed anyway. Black can try tricky ideas with Qc8-Bh3 or he can play it safe with c6 later on as we have already mentioned here. So, in order to get e2-e4 played, white’s most logical reaction and possibly the first attempt of your opponent will be to remove the bishop from f5. The most natural way to do this would be by playing 5.Nh4! ?, which is also the most played move according to our database. However, there are other continuations as well that you need to take in consideration. For example, white can play 5.d5!? with the idea of Nd4 followed by e4. He could also try 5.Ng5!? with the same idea of achieving the move e2-e4. 5.Nh4!? – Black should play 5…Bd7. The position will resemble of a King’s Indian after white plays 6.e4 and returns with his knight to f3, but the bishop already developed on d7 gives black some extra options. 5.d5!? – This is a serious move and it should be considered if not best, then second best. White grabs space and his knight is coming to the square d4, right in the centre of the board. On the other hand, white surrenders control over the c5 square and black can quickly take advantage of that with Na6-c5, although other options are possible as well. 5.Ng5!? – This strange-looking move was the choice of Kramnik when he faced Vachier-Lagrave in the Tromso Olympiad, so it should be taken seriously. We proceed now to show you some examples of each of these moves in the hands of strong Grandmasters. We comment on the main key points of the opening. Our first example on the move 6.Nh4 is the game Sakalauskas – Van Kampen played in the Riga Open in 2013. We chose this game because it shows what can typically happen in this variation. White plays in the same way as in the main lines of the King’s Indian, but black is a tempo ahead with Bd7. That has to count for something! The move 6.d5 is tough to meet, but the game is complex enough for both sides to have their chances. The positions arising are typical from the Petrosian variation of the KID. 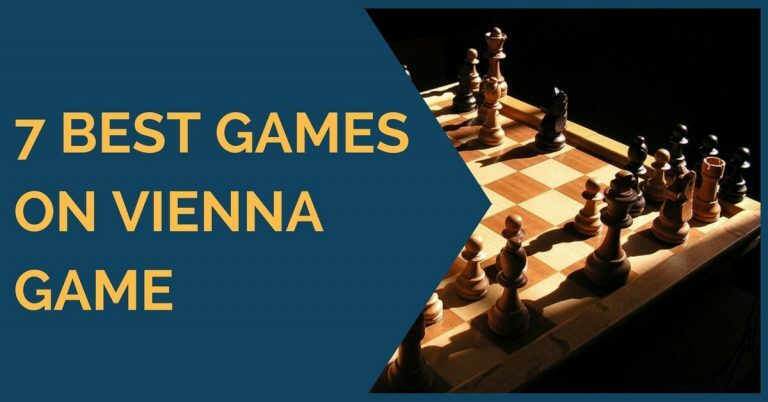 There are different ways to play and it’s hard to tell what the best is. Finally, 6.Ng5 was played in the game Kramnik – Vachier-Lagrave, Tromso 2014, so it is necessary to take a closer look to what happened in this game. White introduced a strong novelty that sets difficult problems for black to solve, but everything is still rather unclear.